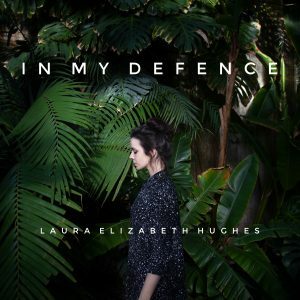 A new single…. very excited to share this song next week! A song about wondering why you do the things you do. A song about craving the rush of things that are bad for you, and standing playing chicken with the train a la Stand By Me and revelling in that rush of air. A song to bop a little broken heart to ♡ reminding yourself that you are human. 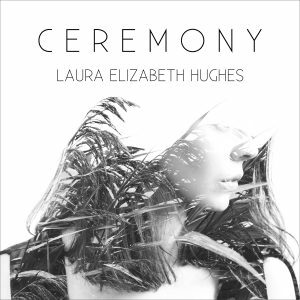 This made my heart swell..
Lovely humans, Ceremony (my 4 song EP) is out on the 8th of June..